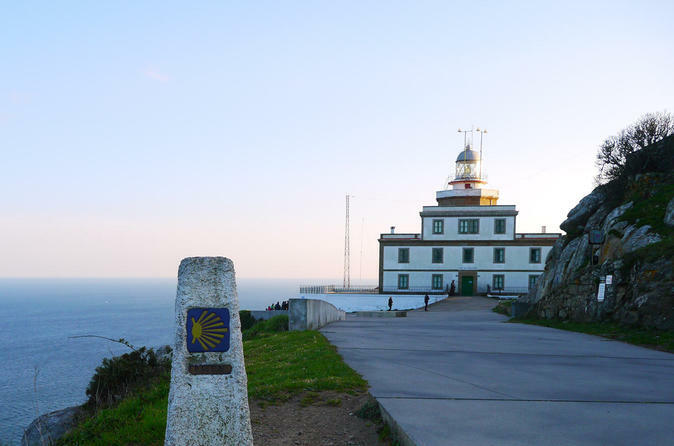 Walk the remaining 13 km between Muxia and Finisterre, along the new Faro a Faro route (lighthouse to lighthouse) on the Costa da Morte. See the beautiful white beaches, sharp cliffs. Feel the wind and the salty air as you arrive at the lighthouse of Finisterre, at the End of the World. 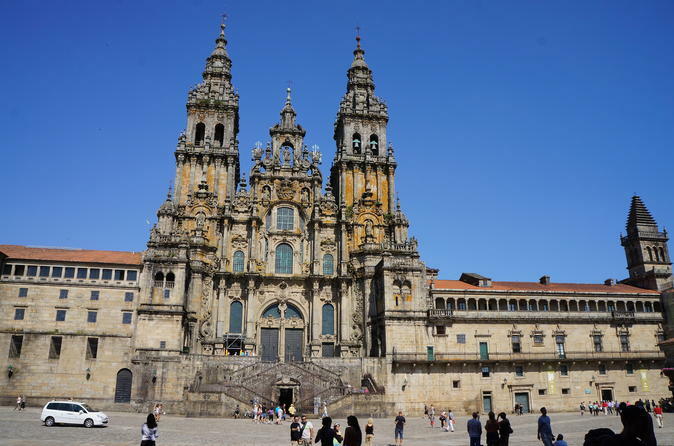 This is the most popular section of the Camino de Santiago. You will start your journey in Sarria and walk the last 62 miles (100 km) of the Camino to Santiago de Compostela. You will meet pilgrims, taste local cuisine and experience the unique Camino culture along the way. Your time on the famous walking route will take you across the beautiful landscape of Northern Spain. 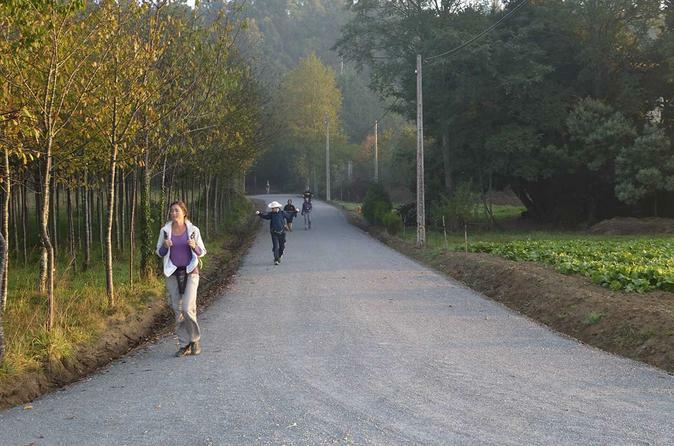 Rustic hamlets, quaint villages and the rolling hills of Galicia are part of your walk each day. You will get your pilgrims passport stamped each day and have the chance to explore the historic city of Santiago on your last day. 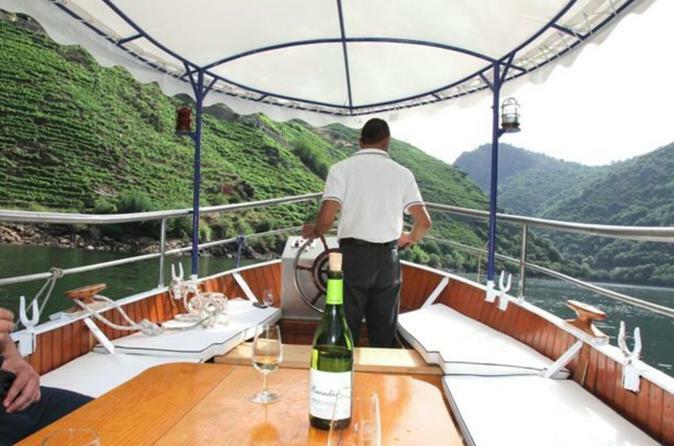 This relaxing day tour of the stunning Ribeira Sacra focuses on wine from the Sil Canyons, with a visit of one of the most well known bodegas Adega Algueira and lunch in their restaurant. The highlights of the day will also be the catamaran cruise in the canyon and a stunning walk in the vinyards. You can also add visits of historical Monasteries and another winery on request. The Camino de Santiago, also known as the Way of Saint James, is the name used to refer to all the routes that lead to where the apostle Saint James the Great is said to be buried. The Camino has been one of the most important Christian Pilgrimage for well over 1,000 years and it has started a new international rebirth. We would like to invite you to walk the last 112 km of the French Way in 7 days staying in 1 to 3* hotels and rustic-charm guest-houses with private en-suite rooms. We organize everything for you while you walk, including accommodation, breakfast & dinners, luggage transfers, preparing your pilgrim pack including the pilgrim passport & credential and a John Brierley guidebook.